Text to Text Connections with Mo's Mustache and a freebie! | Primary Planet! Text to Text Connections with Mo's Mustache and a freebie! Welcome back! Thanks so much for stopping by! 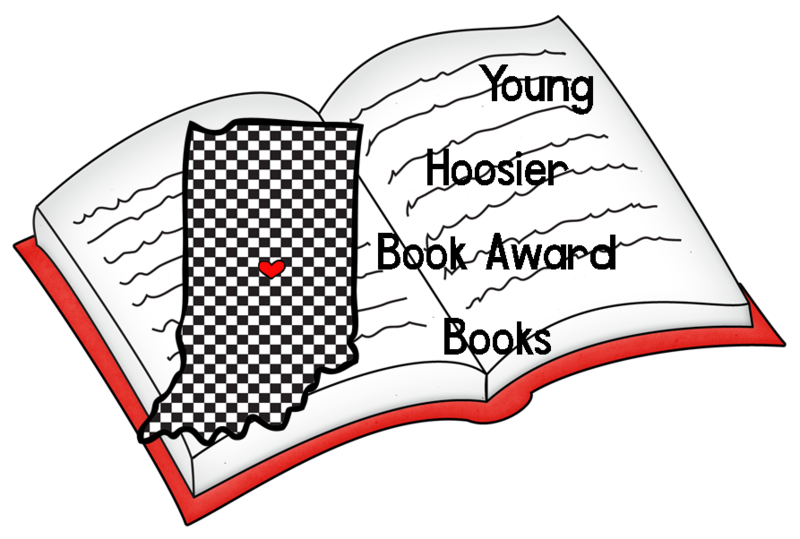 This week I am sharing how I am using the Young Hoosier Book Awards Nominee Mo's Mustache by Ben Clanton. We are working on making Connections. 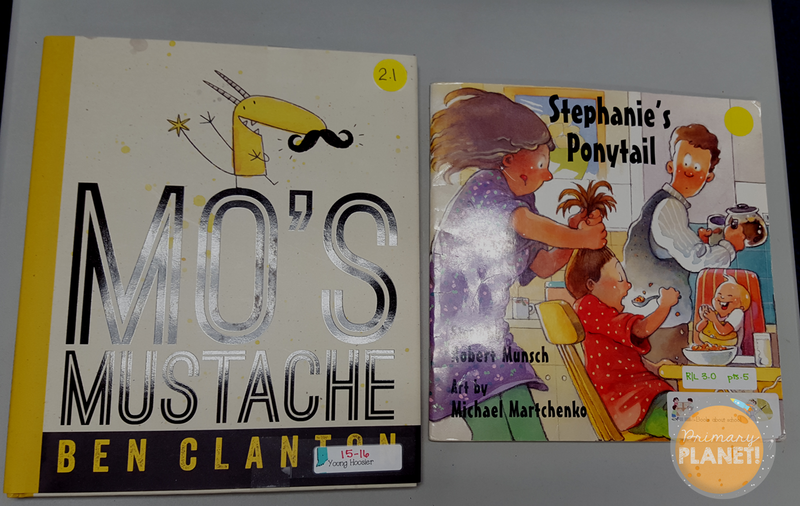 We read Mo's Mustache and Stephanie's Ponytail by Robert Munsch. 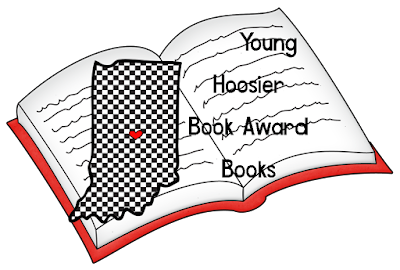 (You can click on the titles to see the books at Amazon). 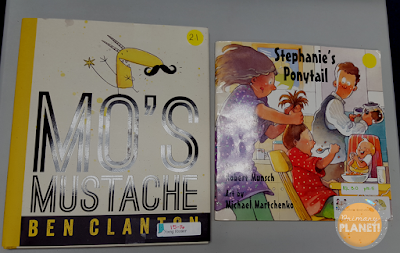 In Mo's Mustache, Mo buys a mustache on sale. He shows it off to all of his monster friends and lo an behold, everyone has a mustache! Mo tries a few other things and his friends continue to copy off of him. He gets upset and asks them why and they explain that they think he is great! So, the book ends with a fashion show. In Stephanie's Ponytail, Stephanie is trying out a new hairstyle. Just like in Mo's Mustache soon everyone is copying off of Stephanie. No matter how she wears her ponytail, everyone else copies her style. In the end of this book, Stephanie gets her revenge on the copycats! These two are perfect for making text to text connections! The characters are totally different, but in each story, they are being copied by their friends. I would highly recommend both stories! 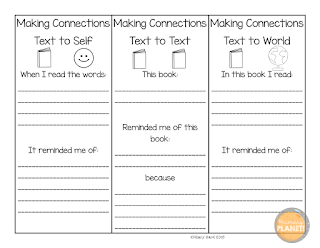 If you are working on making connections, I made these convenient little bookmarks for the kiddos to record their connections while they are reading. You could also use it as a worksheet or a response page!